GMA Warehousing & Transport of Ipswich take delivery of four new MAN TGX tractors, delivered by MAN Truck & Bus Felixstowe. 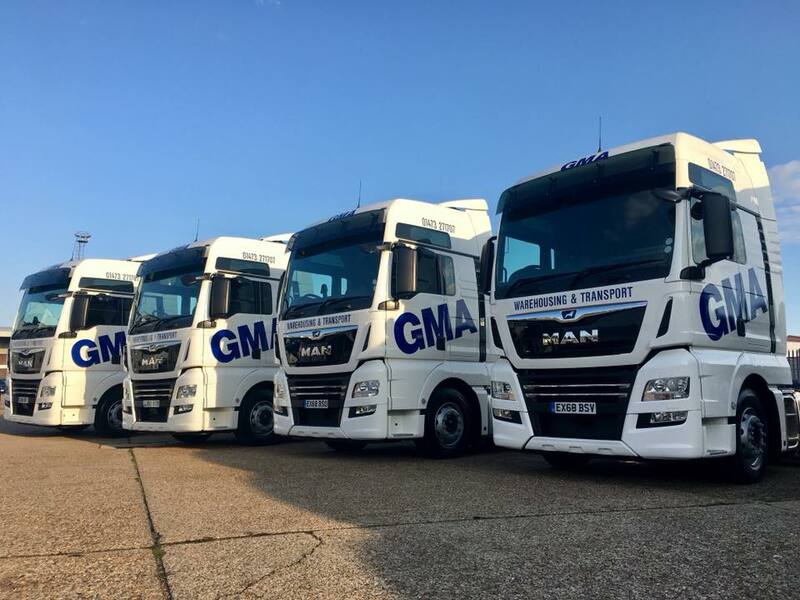 GMA Warehousing and Transport operates over 250,000 sq. ft. of warehouse space and delivers high quality, road transport solutions. We pride ourselves on our professional, flexible and reliable service. We are independently owned and provide a comprehensive range of national logistical services including; storage, curtain sided distribution, container transport and specialised heavy transport, plant, machinery and project cargo.